The news is promising for Derrick Rose and the Chicago Bulls, after the star guard had surgery to repair a fractured orbital bone.  According to NBA.com, Rose can return in two-weeks. Rose had surgery to repair a left orbital fracture Wednesday, one day after he was elbowed in the face by one of his teammates during practice. Coach Fred Hoiberg said the operation at Rush University Medical Center in Chicago “went as expected.” He would not put a timetable on Rose’s return and he did not rule him out for the opener Oct. 27 against Cleveland. 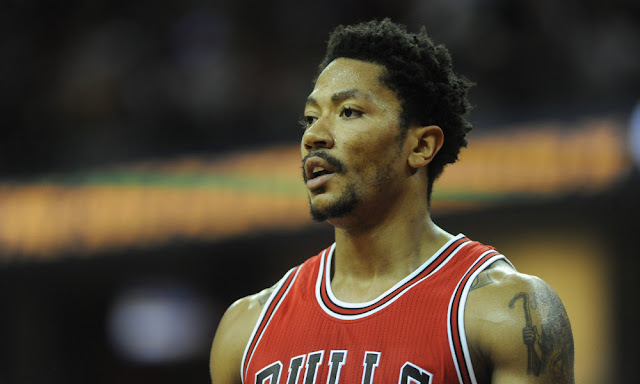 The Bulls anticipate Rose being able to resume basketball activities in two weeks. Hoiberg said the 2011 NBA MVP was injured after making a “great baseline drive” and passing to the corner. It looks like Rose might miss only a few regular-season games, if any, and that’s a good thing for a fragile city, point guard and franchise.